Kid’s education is every parent’s number one priority. The early years of a child are most important for their mental growth, but we certainly cannot start teaching them rigorously like grown up kids because of their short attention span and slow pace of development at that toddler age. But what we can do is get them familiarized by the mechanics of it all slowly and steadily in a very fun manner. 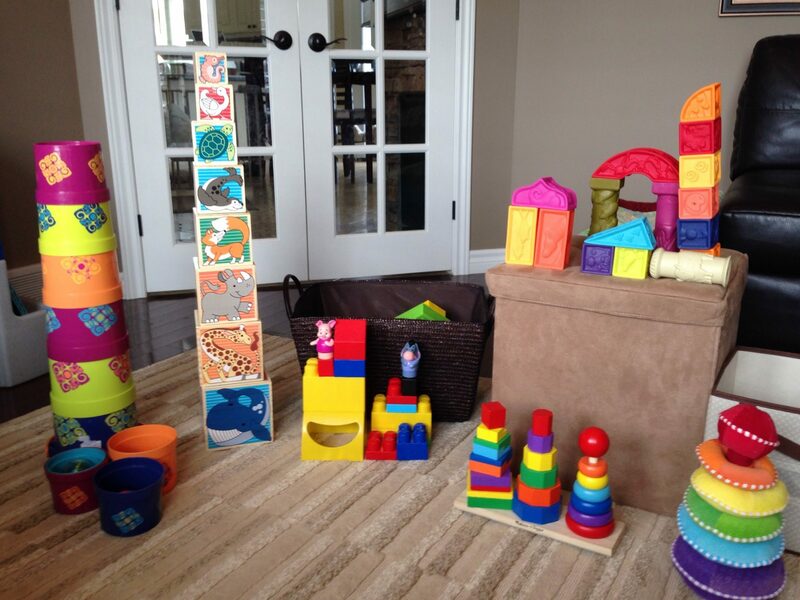 We can achieve that by presenting our toddlers with educational kids toys. 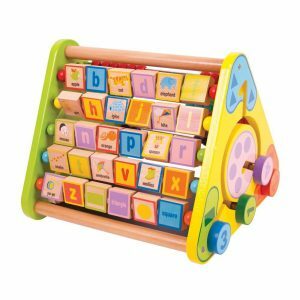 These toys are not only fun for them to play with but also stimulating their brains and with a little attention from the parents these kids can learn many things from an early age and develop a higher intelligence. There are not several but infinite choices of informative toys that can really overwhelm the parents. Each toy promising wonderful things for their child; they can go with their instincts or just experiment the toys with their kids and how they interact with them. If they really show likeness towards a certain toy you can see similar ones in the market and purchase them while excluding the kind they do not seem to be playing with. But going to the stores and looking for the perfect toy can be time consuming and very well a bit of a hassle. Since majority of people are diverting towards online shopping that provide easy access to a list of products they can pay for online and get them delivered right at their doorstep. Pakistan is also picking up the pace in the online shopping world and buhatala is becoming a familiar face on the internet. 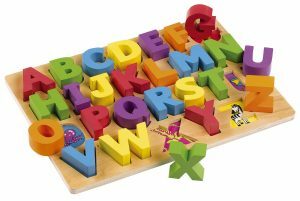 Its provides a wide range of toys including these educational ones at great discounts. Now Pakistani parents do not need to hustle for the best educational toy store in the city and travel long distances for their toddlers. Anything for your children, right? Buhatala also provides free-shipping offers and various deals if not all then on several products that you can definitely take advantage of. They also have a remarkable customer service to help you along the process of buying and after receiving your order if you have any queries or reservations regarding the product or any other matter. Toys that are educational really help built a better intelligence since early on, if you stay persistent and fun with your kids. 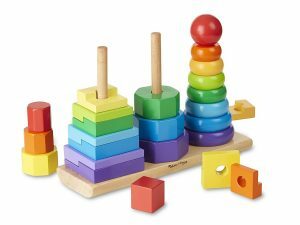 Block of different shapes that you insert in their respective places is one toy that can help them identify shapes and really built their minds to help them identify the right places of the shapes. Another toy that you can use and is a curiosity inducing toy that is the ‘educational book’ that speaks the name of the picture the child presses. We have found that to be a favorite among the toddlers and have found to spark their interest a great deal. Buhatala.com seems to be responding to that need of our Pakistani parents and making sure to stock some of the best educational toys they can get their hands on. A dedicated team that really cares about their customers and their requirements.